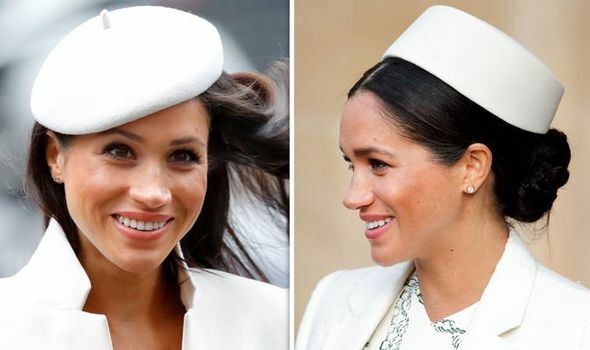 MEGHAN MARKLE is planning to give birth using an innovative method, in what would be a Royal first, according to reports. The Duchess is expecting her first child later this Spring. 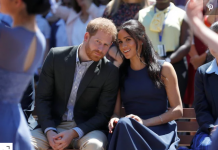 She is said to be considering a home birth at Frogmore Cottage, which she recently moved into with Prince Harry. 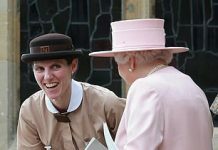 According to the Daily Star on Sunday the Duchess could opt to deliver her baby in a birthing pool. The paper reports a friend of Prince Harry as saying: “None of us was shocked when we found out she’d been talking about a water birth. “Apparently she wants it to be as natural as possible: no drugs, no caesareans and so on. “It’s the next logical step from all her yoga, mediation and so on. “Obviously when she goes into labour she might end up, medically speaking, having to go the more conventional route. 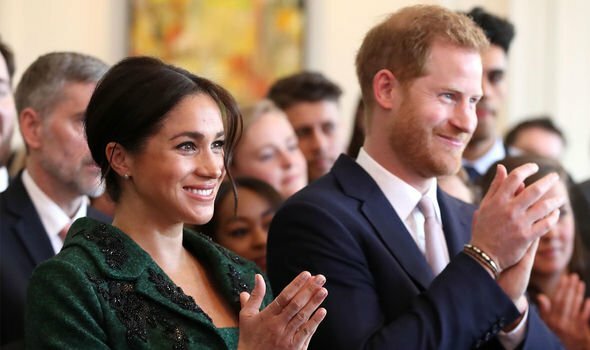 Meghan and Harry have said they will not announce details about how they plan to deliver the new Royal in advance. 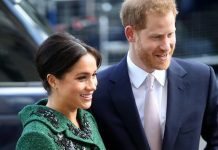 A statement from Buckingham Palace said the could planned to enjoy the newborn’s arrival privately, before making the news publicly available. 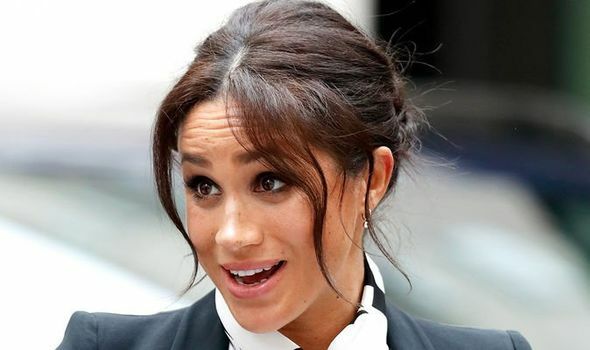 Separately Meghan’s estranged sister, Samantha Markle, is expected to release a controversial book later this month. Next articleWhy haven’t Meghan Markle and Prince Harry announced their own Twitter account yet?